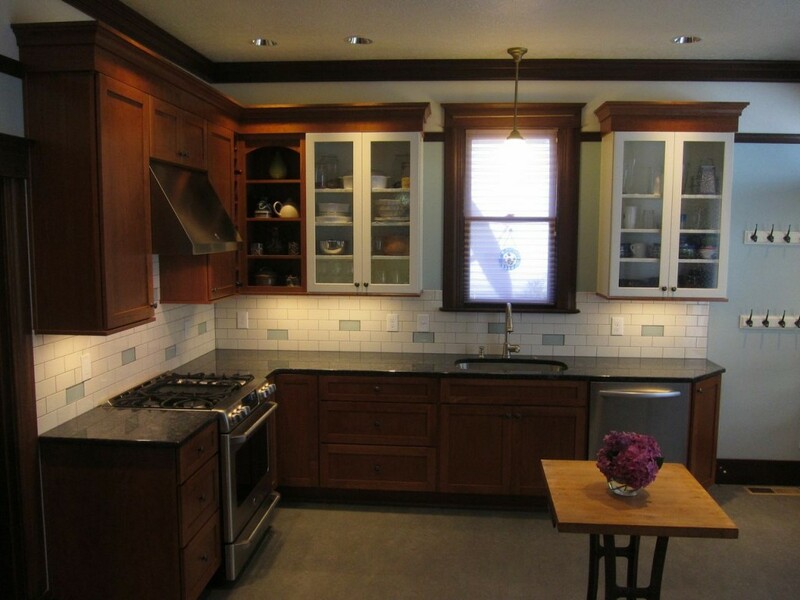 K & K Kitchen 2013 | Alex Freddi Construction, LLC. 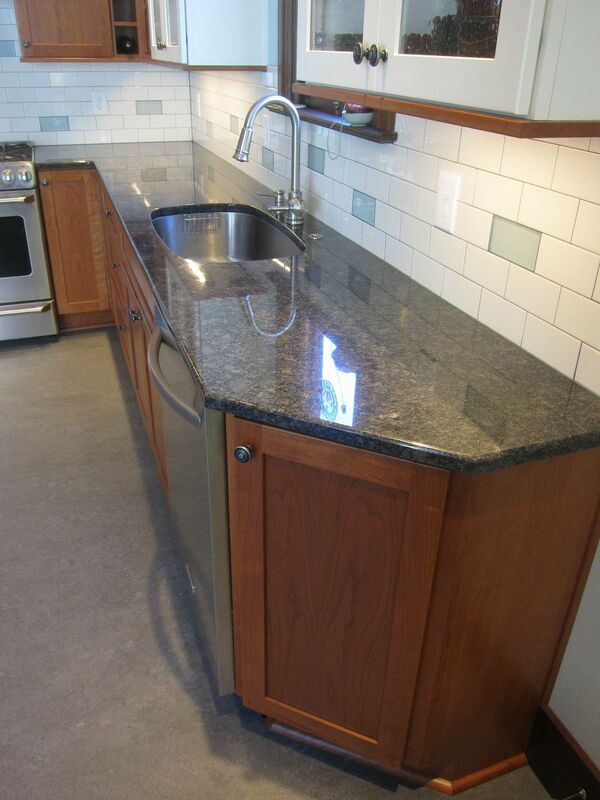 Mixing cabinet colors for a dramatic look. 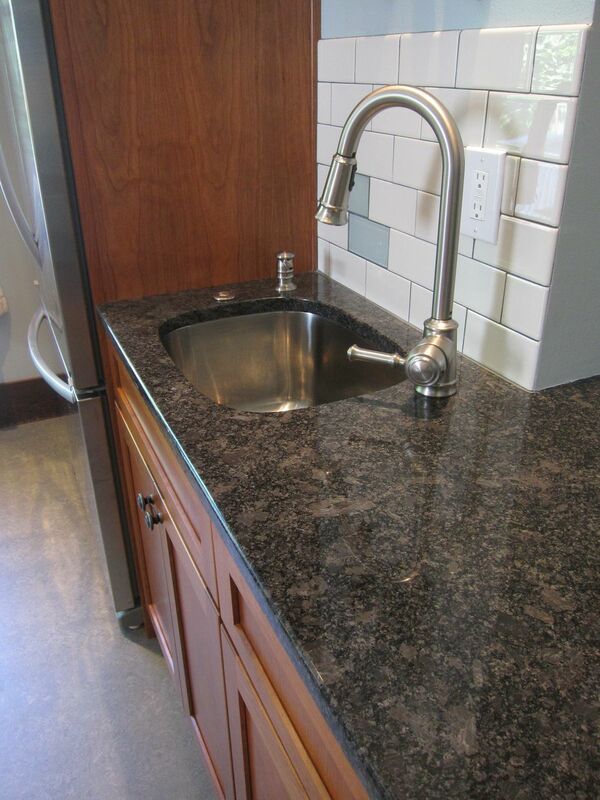 A secondary prep sink will improve the kitchen functionality, particularly for a larger family. Angle cabinets are ideal for narrow high traffic areas.